There’s no doubting the reality. Our younger generation is growing up with smartphones and tablets in their hands, which the critics like to label youth phone addiction. Apple has recently been under fire from shareholders for negligence towards this growing addiction. So, what could be the solution to curb this problem at hand? Well, experts and researchers have chimed in and asserted that the smart speakers can help break children from content, especially screens, which affect attention spans and are an easy source of distraction. 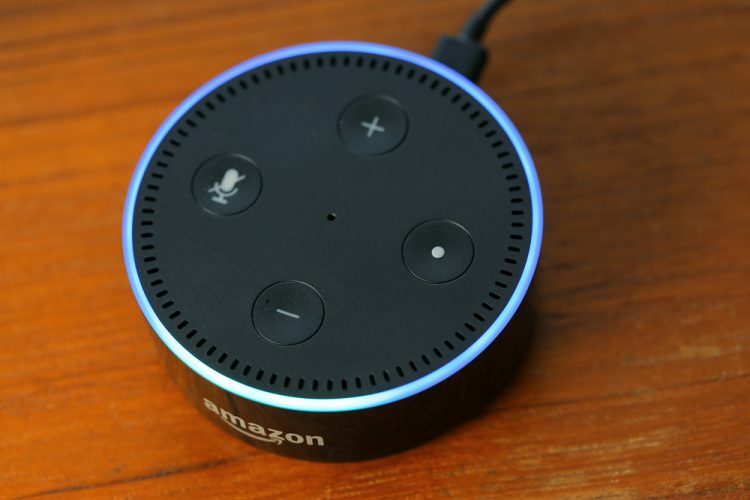 They believe smart speakers offer something different, and can be more useful for educational purposes, pulling the kids away from iPads or iPhones. Smart Speakers: A Better Alternative? According to Solace Shen, a researcher at Cornell who studying children interactions with intelligent technologies, smart speakers offer an enormous opportunity to both hardware makers and parents. Screen-free speakers behave like a smartphone-basesd assistant would and can be molded to make them kid-friendly. She further states that smart speakers have been designed to be “unobtrusive” and could be placed at the corner of a room. It speaks up only when you command them to, which is definitely a plus to curb screen addiction. You can also teach your kids to be more inquisitive and ask the smart speaker questions they’d like an answer for. Smart assistants, powered by AI and machine learning, are constantly learning to evolve and better understand the needs of the users. Both Google and Amazon have already started baking in parental controls and make a wide variety of children-friendly content readily available on their smart speakers. Interestingly, both have adopted smart displays as well. There’s really a huge opportunity for [them] to make the experience for kids and families even better. The tech giants are currently building even tight-knit parental controls which could make the speakers more trustable around kids in our homes. Ultimately, it is necessary for the parent to administer or at the very least monitor what kids consume and impressions created by visual stimuli are harder to rewrite than using a voice-enabled device. It could be one of the big reasons for a shift in direction for the use of virtual assistants from phones to a speaker.